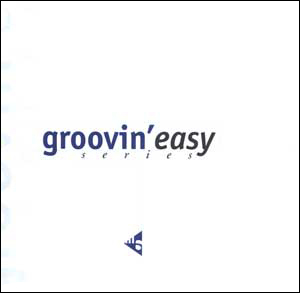 Features complete recordings of The Groovin´ Easy Series plus demo tracks of The Reading Key Jazz Rhythms Series and The Saxology Series. 3. 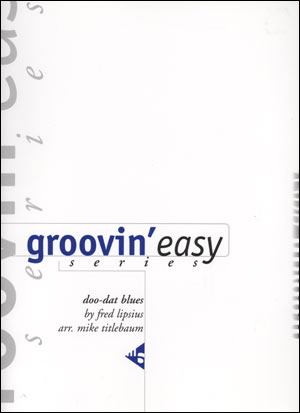 Doo-Dat Blues - Fred Lipsius/Mike Titlebaum, arr. 7. 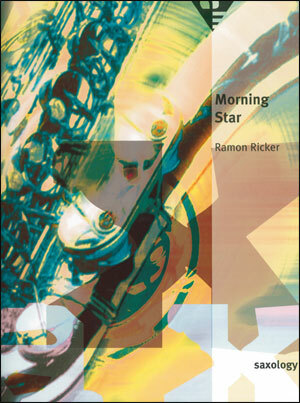 Stellar Tune - Fred Lipsius/Mike Titlebaum, arr. 8. Intro "Fall Foliage Funk"
9. In A Fall Foliage Funk - Fred Lipsius/Russ Schmidt, arr. 11. EK's Dilemma - Fred Lipsius/Dave Rivello, arr. 13. Brew Bossa - Fred Lipsius/Hugh Arnold, arr. 15. Happenstance - Fred Lipsius/Brenda Halvorson, arr. 16. Intro "Sunny Summer Daze"
17. Sunny Summer Daze - Fred Lipsius/Dave Rivello, arr. 19. Hale-Bopp Bebop - Fred Lipsius/Hugh Arnold, arr. 22. 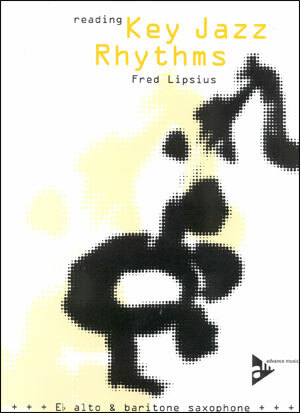 Intro "Reading Key Jazz Rhythms Series"
32. Footprints (excerpt) - Wayne Shorter/Bob Mintzer, arr. 33. Black Narcissus (excerpt) - Joe Henderson/Ramon Ricker, arr.